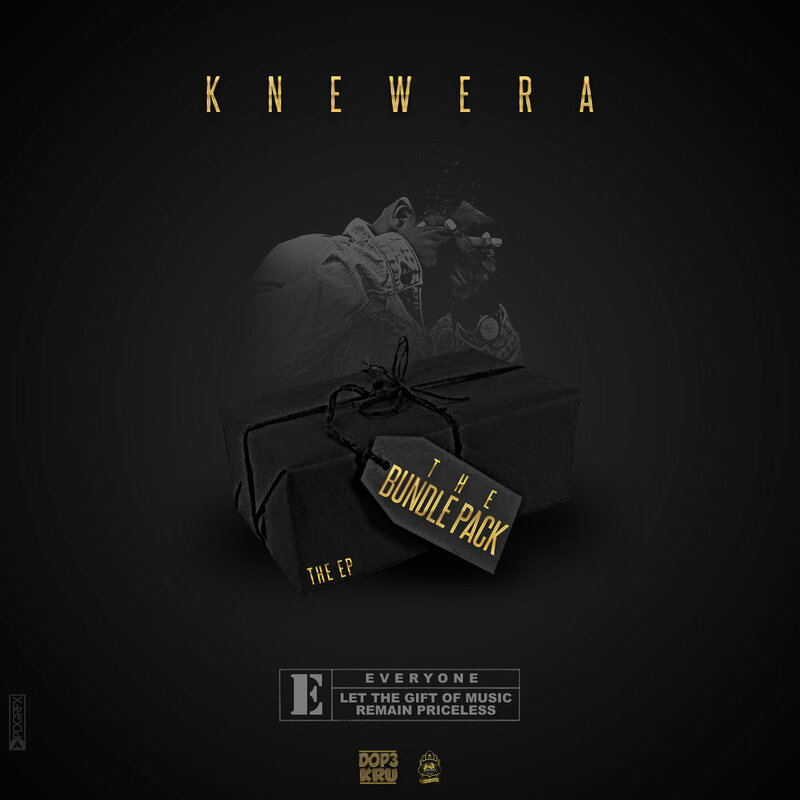 Knew Era - The Bundle Pack! As a gift to his fans for his birthday, Knew Era releases a 3 song EP. Era Gordon is back in action!